The G-Cloud, launched 1 year ago, offers a more innovative and cost-effective model for buying IT; CloudStore 3 will go live in the spring. Sharp rise in volunteering reverses the steady decline seen since 2005. 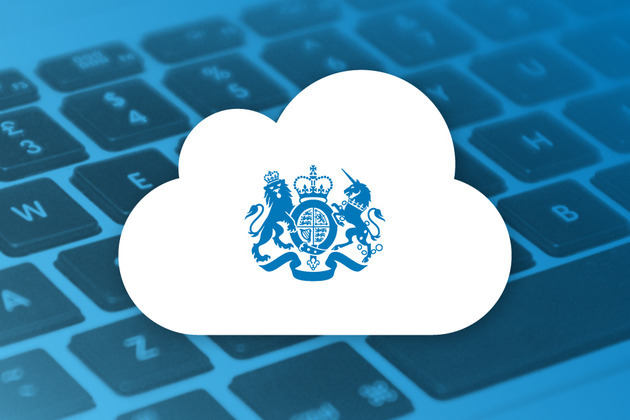 We're making cyberspace safer for people and for businesses by increasing the UK's resilience to cyber-attacks and crime. 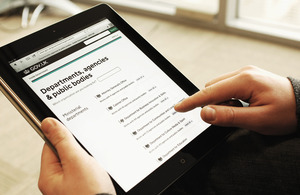 GOV.UK is the new place for corporate and policy information from the Cabinet Office. We support the Prime Minister and Deputy Prime Minister, and ensure the effective running of government. We are also the corporate headquarters for government, in partnership with HM Treasury, and we take the lead in certain critical policy areas. CO is a ministerial department, supported by 16 agencies and public bodies. Publishing government data, improving the accessibility of data and helping businesses use data to create new products and services. We're ending discrimination and making the political and constitutional system more accountable, more efficient, and more effective.